Worldwide Marketing Solutions is always looking for winners. Our work hard, play hard ethos has enabled us to become one of the most successful online marketing companies in UK. 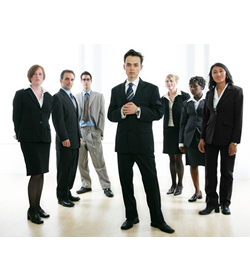 Working for Worldwide Marketing Solutions really can be the highlight of your career. Whether you are a sales superstar or a customer service supreme we want to hear from you NOW! Only Committed, Enthusiastic and Performance driven people need apply.